iFax is the world’s most popular fax platform for web, desktop and phone. Millions of people use this app for effortless, lightening and low-cost faxing. This faxing app is available on major platforms- iOS, MacOS, Android, Windows and Web. No signup is necessary! eFax is one of the popular cloud fax services. 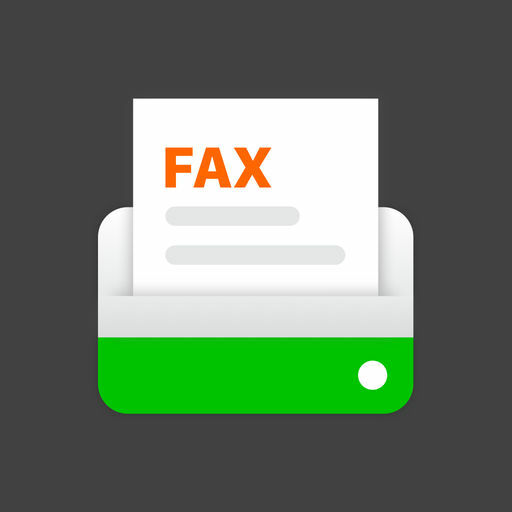 With eFax app, you can receive, edit, sign and send faxes on the go. No more fax machines, paper or toner! 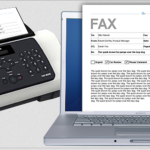 Get the power of a fax machine right on your phone or table using any of these faxing apps!